I first learned about Barrie Davenport’s work when I picked up her book, Peace of Mindfulness. Very quickly, I could tell that she had put together a powerful and well-researched resource on mindfulness for the modern practitioner. And more than that, the Peace of Mindfulness transmits her obvious passion and commitment to living in the present moment and getting the most out of life. In the book, her tone and approach is refreshingly pragmatic because she grounds her work in science and offers only proven approaches to change and transformation. 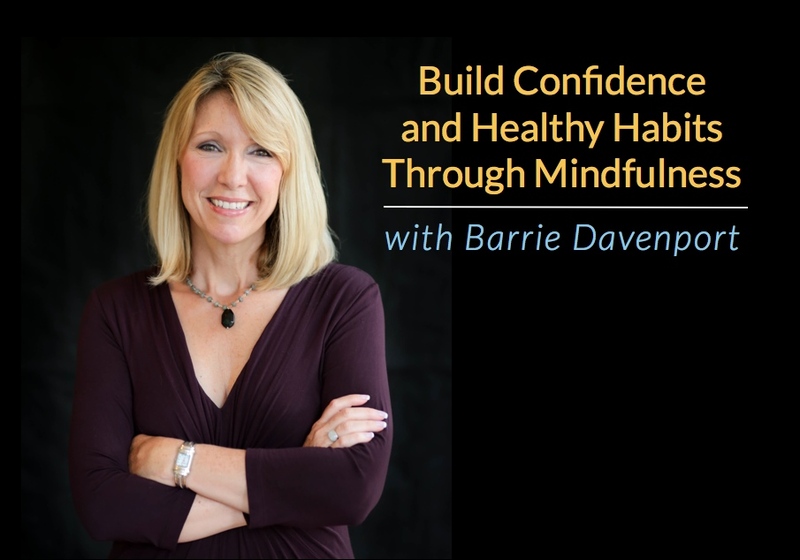 In her own words, Barrie is a personal growth seeker, published author, and certified coach committed to helping people shift their thinking, create positive new habits, and build lifetime confidence. She creates online courses on her popular website, Live Bold & Bloom, that help thousands of people around the world with practical strategies for personal development. She offers scientifically supported, proven techniques for real, quantifiable change. Barrie spent over 20 years as a public relations executive in Atlanta and New York, helping her clients achieve their own passions by promoting their success. At midlife, she knew she needed a change and took a leap of faith, leaving her successful public relations career to find her true passion. 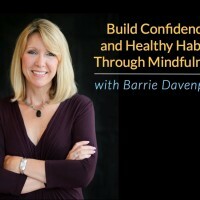 In this two-part episode of The OneMind Podcast, Barrie shares some of her transformative techniques with step-by-step guidance that you’ll be able to act on right away. I wanted to interview Barrie so you could hear directly from the author and coach behind the book, Peace of Mindfulness. The interview was so rich with valuable stories, tools, and tips, that I am publishing it in two episodes. In episode one, we explore Barrie’s own story and how she helps her clients build confidence through a committed mindfulness meditation practice. In episode two, we explore the power of habit and Barrie shares her 7-step protocol for building a meditation habit that will last.